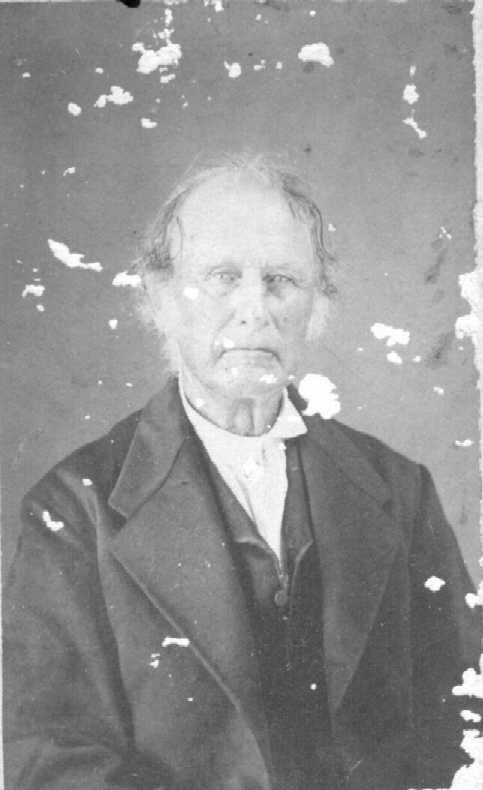 Thomas Howell was born 26 May 1801 in Guilford County, North Carolina and died 29 December 1874 in Hendricks County, Indiana. He is buried in Danville East Cemetery. The photo was done by J.G. Swaim, photographer, southwest corner public square, Danville, Indiana. Exact date is unknown (sometime before his death in 1874).